Seeing how Epicurean Butter is of the salted variety, we often get asked if you can swap salted butter for unsalted butter in baking. The short answer is “yes,” and when you choose to swap with Epicurean Butter, you have the added benefit of adding a dose of extra flavor, too. Baking sugar cookies? Use Epicurean Butter’s Caramel Sea Salt Butter. Same with biscuits. Swap out unsalted butter and make those biscuits savory with Tuscan Herb Butter. The trick is to reduce the amount of salt you add on top of the Epicurean Butter. You don’t want an unpalatable cookie or biscuit! 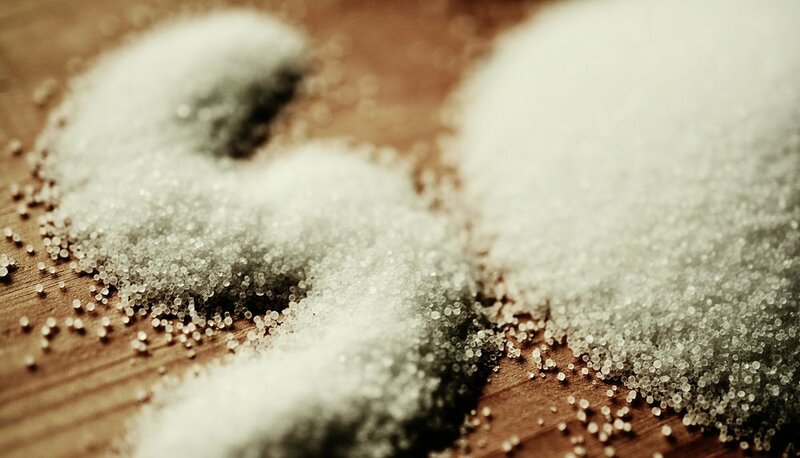 Salt is a critical component to any baked good. Salt brings out flavor of individual ingredients and can affect water content, which affects gluten - and texture. If you a stickler for crispy, brown-around-the-edges cookies, then you should stick with unsalted butter. However, if you enjoy a softer texture and a more buttery flavor (ya! ), then salted butter may be your preference after all. If you choose to swap salted butter in your recipe, you can do so one for one. Some experts suggest you leave out the additional salt altogether, while others suggest you re-calculate how much salt you need to add. Here’s an example of how to figure out the salt adjustment. If you are making cinnamon rolls that call for 1/2 cup unsalted butter and 2 tsp salt and you want to swap the unsalted butter with Epicurean Butter’s Cinnamon & Brown Sugar butter, then you would need to look at the label to determine how much salt is in the butter. As you can see, there is 5 mg of sodium in a single tablespoon of butter. Multiply that by seven and you have 35 mg of salt in a container, which is .007 of a teaspoon. That means you can safely add 1.9 tsp of salt into the mixture and get close to the recipe’s intent. We say “close” because there are other factors at play, like water volume and fat volume in butter as well, which muddies the waters a touch. To complicate matters further, a container of Epicurean Butter is 3.5 ounces, or 0.4 of a cup. In our recipe example, you could choose to add the remaining 1/10 of a cup of butter using unsalted butter or open a 2nd package of Cinnamon & Brown Sugar Epicurean Butter for the remainder and then also subtract the additional from your 1.9 teaspoon of salt. Confused yet? Use your best judgement. Salt acts as a preservative. 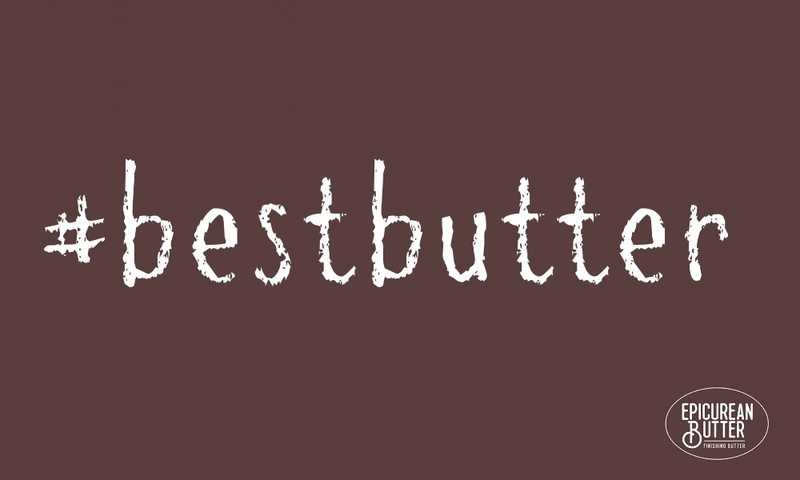 Typically, salted butter lasts 5-6 months refrigerated and unsalted butter about 3 months. Both can be frozen, which triples its life. Kosher salt, sea salt, and table salt have different surface area. 1 teaspoon kosher salt will result in much saltier food than table salt. Be warned that in this case it is not a one-for-one swap. You CAN swap unsalted butter for salted butter one-for-one, and we encourage it! Epicurean Butter’s sweet and savory flavors make a nice addition to any baked good, like this Apple Cinnamon Coffee Cake.